Hannah graduated from the University of Portsmouth with a 1st class honours degree, she then went on to complete her diploma in Architecture at Oxford Brookes University and her Part 3 at Kingston University. 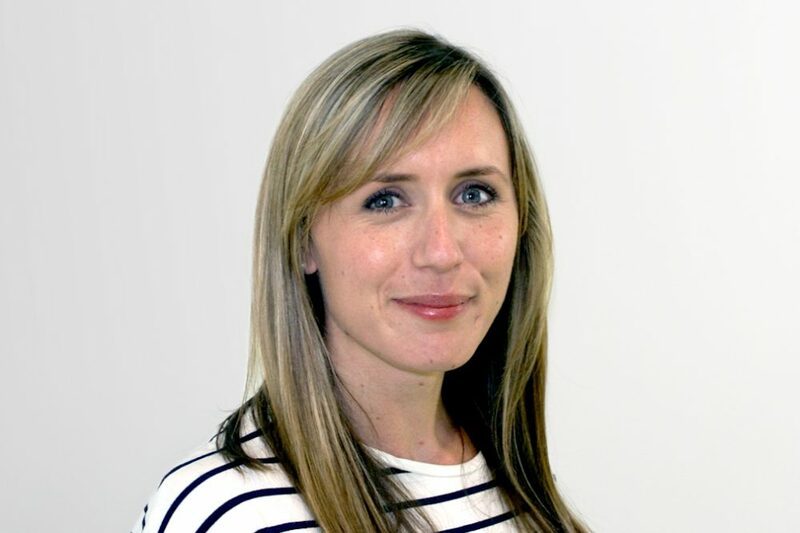 Hannah has many years’ experience delivering projects across all design stages as lead consultant, contract administrator and project architect, working on a variety of projects including residential, healthcare and student accommodation. Hannah believes great architecture comes from fully understanding the context of the site, to make best use of the light and space, views and vista.